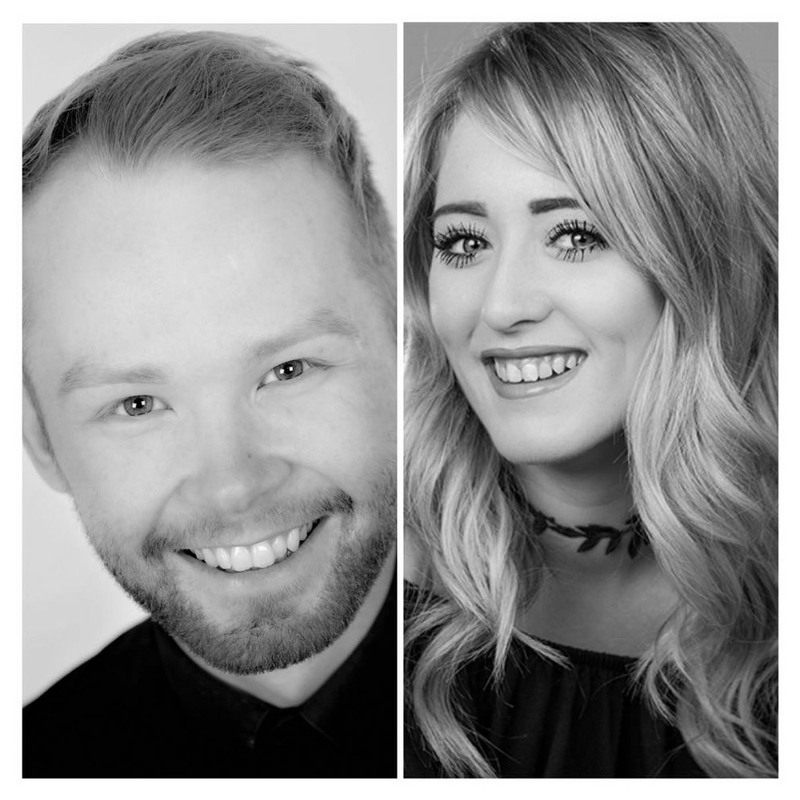 Great news from the salon floor… Maddie and Josh have been working their socks off and they’ve both been promoted! Maddie has worked her way up the ranks to become an Art Director and our Joshua is now up with Johnny as a top level stylist at Seckingtons. Joshua will now be charging exclusive rates for his elite standard services… he’s worked so hard! Congratulations to them both… we’re so very proud! Make sure you book in for your appointment now!